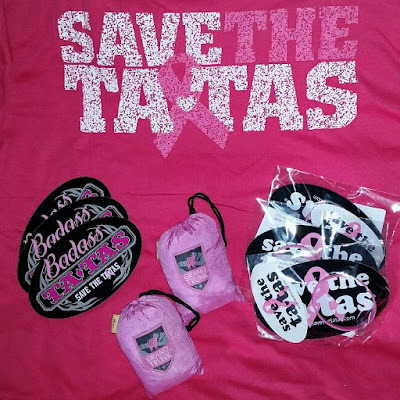 Breast Cancer Awareness ~ Early Detection Helps Save Lives! 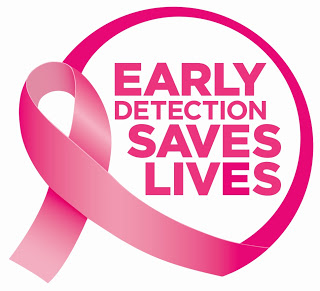 As Breast Cancer Awareness month comes to a close, I want to remind you that early detection saves lives! Every 2 minutes, a woman in the U.S. is diagnosed with breast cancer. 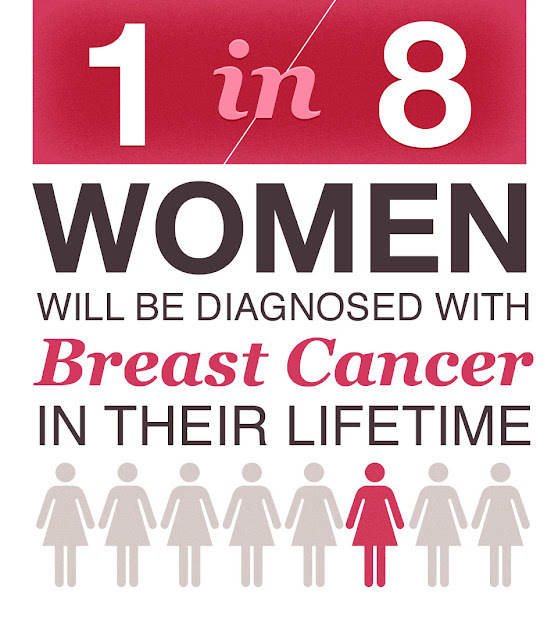 Plus, 1 in 8 women will be diagnosed in their lifetime! When you think about it, those statistics are very scary! I know personally just how scary breast cancer can be and how it affects your life and the lives of those closest to you. I was diagnosed on with Stage 3 aggressive breast cancer on November 9, 2015! This past year has been scary. Full of emotions, fears, bumps, and even laughter... I know that if I had ignored what I found a year ago, that the outcome probably wouldn't be what it is now! 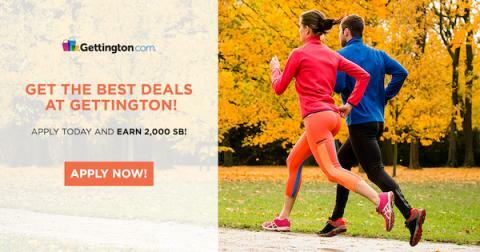 Swagbucks has a great offer available with Gettington - you get $20 (paid out in the form of 2000 SB) without spending a dime! All you have to do is get approved for line of credit to earn 2000 SB. 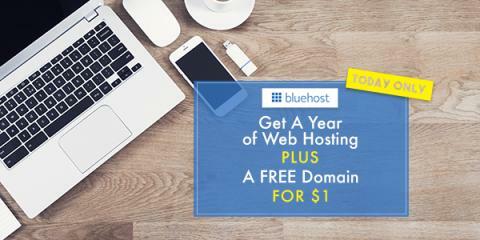 Click here to get started for FREE! Gettington offers you great deals on brand name clothing, accessories, and household items. Plus, you can use payment plans as needed! 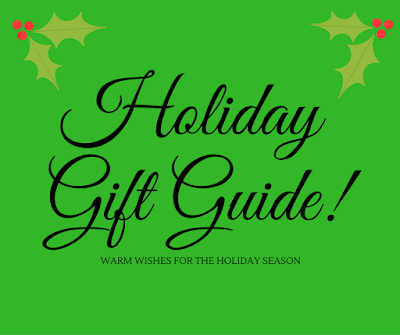 Earn Free Gift Cards for Taking Surveys on Swagbucks ~ Just in Time for the Holidays! 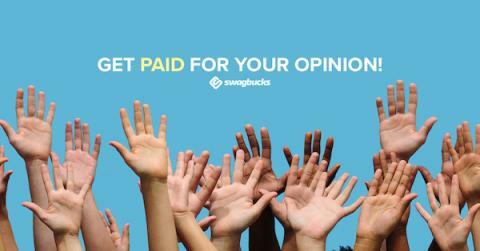 If you're looking for a way to earn a little extra for your budget, taking Surveys on Swagbucks can be a great way to go. It's really simple: You sign up for free, confirm your email address, and then use the Gold Survey Dashboard to see what surveys are currently available. For each survey, you'll see approximately how long it takes to complete, and how many SB points you'll get when you complete it. You can rack up lots of SB points quickly, and then redeem those SB for free gift cards to places like Amazon, Starbucks, and PayPal! Trust me, Swagbucks actually works - I currently earn between $25 and $50 each month and it really adds up. Once I redeem my Swagbucks for a prize, it usually takes less than a week for them to arrive in my inbox. I'm always impressed with how quickly they send our rewards. 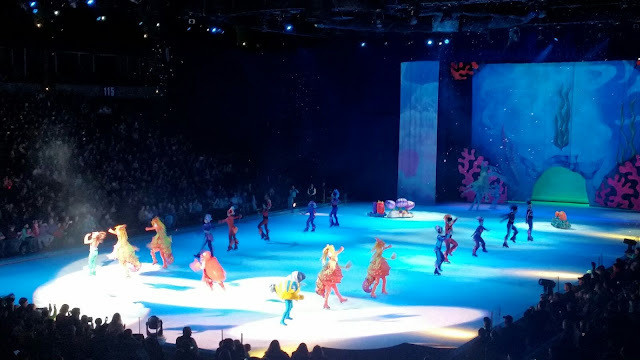 Thursday night, our Girl Scout troop spent an enchanted evening at Disney on Ice: Worlds of Enchantment! We arrived about 45 minutes early so we could walk around and look at all the vendors and magical souvenirs. 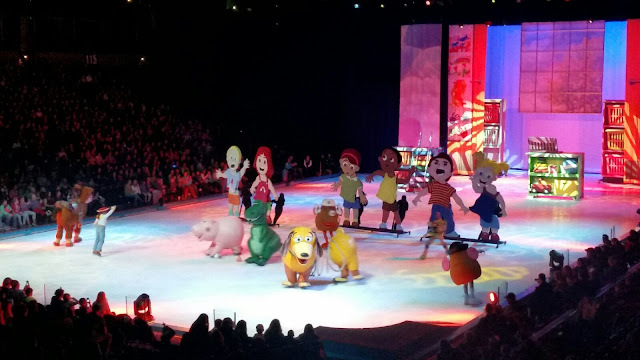 Mickey, Minnie, Goofy and Donald... the Toy Story gang, The Little Mermaid, Cars, and Frozen! How could the night get any more magical? My co-leader and I took four girls to the show. The show was the night before one of our Girl Scouts turned 13 years old. This show just isn't for the young kids... it's for all ages! We all had a wonderful time from start to finish! Swagbucks has partnered with Home Chef to bring you a special offer where you can earn 1500 SB just for placing your first order. 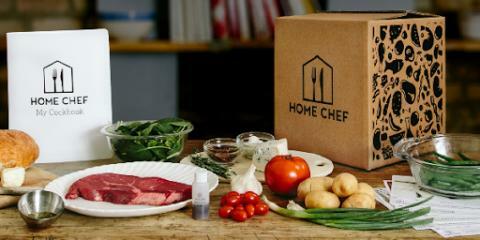 Home Chef tailors itself to your dietary needs and sends you the ingredients necessary to make a home-cooked meal from scratch in about 30 minutes. You choose how many meals you want each week, when they get delivered, AND you get a $30 credit towards your first order as well. You can decide how often food is delivered and even look through the available meals to plan ahead. 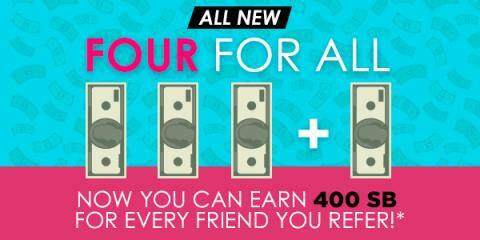 The 1500 SB credits instantly, so click here to begin! Just for signing up, you'll get 1250 SB (the equivalent of over $12 in gift cards to places like Amazon, Starbucks, Target, Walmart, and more, or just PayPal cash)! 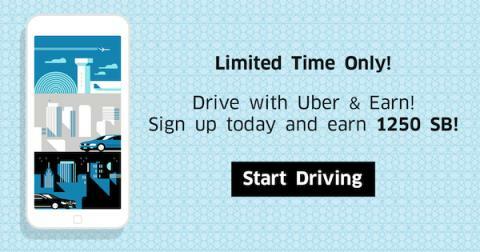 Once you take your first paid passenger, you'll get another 8000 SB ($80!) in addition to your earnings from driving. Click here to get started! What's more, if you sign up through me and complete even the first part of this offer before November 1st, you'll get another $3 bonus (300 SB) in the first week of November. So we're talking about almost $100 in free gift cards just for making even more money on the side. 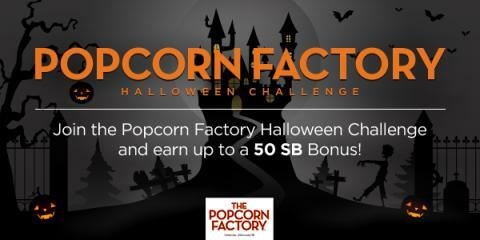 Swagbucks, a website where you can earn cash back on everyday tasks you do online is hosting a Halloween Team Challenge. It starts on Monday, October 24th at 8am PST and goes through Friday so you have a whole week to contribute points to your assigned team. How will you contribute? Watching videos, completing surveys, shopping online? These activities and more will help your team get ahead. 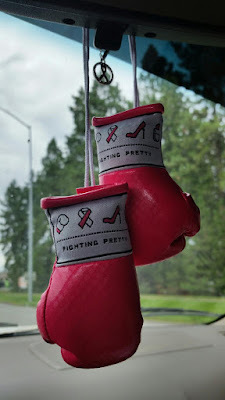 Fighting Pretty ~ Helping Women Battling Breast Cancer Feel Strong & Beautiful! Hello Beautiful! Some days that's all a woman needs to hear to change her outlook around! Trust me! As I went through my own battle with breast cancer this past year, hearing those words from my husband when I felt (and looked) my worst,was what helped get me through! 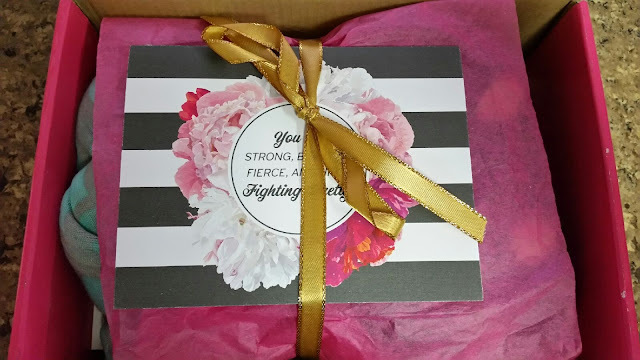 Fighting Pretty creates “Pretty Packages” for women who are undergoing treatment, as well as for those who have completed treatment and need a beauty “pick me up.” Pretty Packages include beauty products, scarves, inspirational items, a journal and more. Most important, are their adorable signature mini pink boxing gloves. Let me start by saying that their Pretty Packages are simply amazing! When I openend mine, I started crying because it made me feel so special in such an emotional and vulnerable time in my life! The items inside were so much more that I ever would have expected! The mini pink boxing loves were my favorite! The founder of Fighting Pretty is also a breast cancer survivor. After her "battle was over," she decided to help other women facing the same battle by helping them feel strong and beautiful! In just under one year, Kara, with the help of her mom and friends, sent 500 Pretty Packages to women battling all types of cancer, all over the country! Get 2500 SB when you get approved for a line of credit on Fingerhut! Swagbucks has a great offer available with Fingerhut - you can earn $25 (paid out in the form of 2500 SB) without spending a dime! All you have to do is get approved for line of credit and earn 2500 SB. Click here to get started! 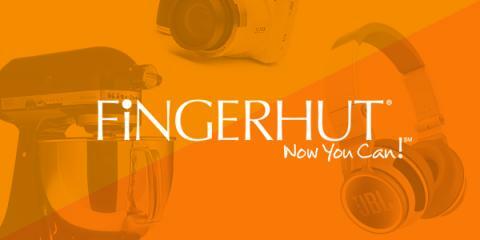 Fingerhut lets you shop in the convenience of your home on a wide selection of brand name products with low monthly payments. If you're a new customer, you can get $25 off $100 by using the promo code: NC576. If you haven't signed up for Swagbucks yet, this offer's a great way to get started. Just sign up through the link above and get your 2500 SB, you'll get a bonus 300 SB at the beginning of November. So that's $25 for getting approved for a line of credit, which gets you 2800 SB, that you can spend on gift cards to places like Amazon, Target, Walmart, Starbucks, or PayPal cash! My Breast Cancer Story: A Year Full of Treatment, Surgeries and Emotions! 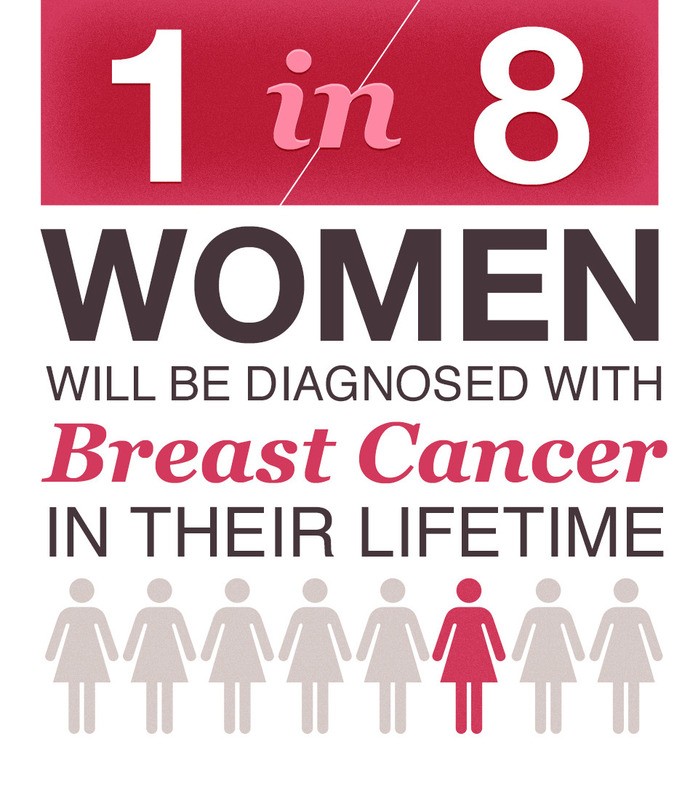 Every 2 minutes, a woman in the United States is diagnosed with breast cancer. Chances are that you know someone affected. In the last year, I personally know of 3 women diagnosed with breast cancer... ages 44, 40 and 29! Breast cancer doesn't discriminate - age doesn't matter! Last October, the 4th to be exact, I found a lump in my right breast. It was close to that time of the month, so I just assumed it was connected to that. To be completely honest, I wasn't concerned at all. There was no family history of breast cancer in my family and I was only 40 years old. Two weeks later, the lump was still there. So, I called my OB and got an appointment for the following day to have an exam. After her exam, she said I needed to have a diagnostic mammogram for further evaluation. I had my diagnostic mammogram on October 27th, which lead to a biopsy on November 6th. Waiting for those results was the longest three days of my life! 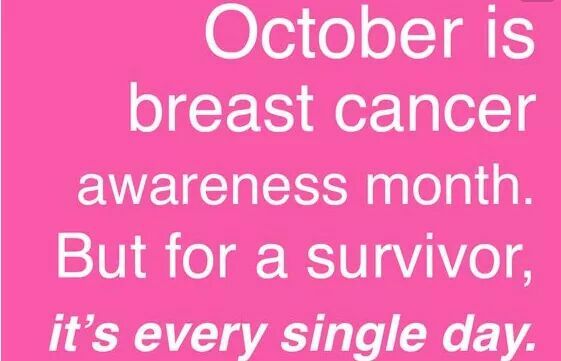 October is National Breast Cancer Awareness Month! 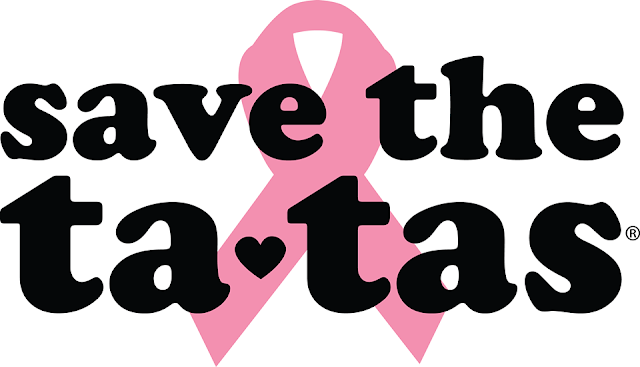 Did you know that breast cancer is the most common cancer in women and that 1 in 8 women will be diagnosed during their lifetime? Starting Monday, I will be sharing support programs, statistics, information, freebies, reviews & giveaways throughout the rest of the month... I will also be sharing my own personal breast cancer story! 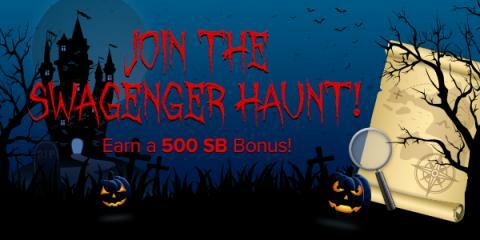 Swagbucks, a cash back rewards website, is hosting a Swagenger Haunt starting today! It's essentially on online scavenger hunt where you follow clues via their search engine to earn points called SB which you can redeem for gift cards! It's a great opportunity to try out Swagbucks if you haven't already. Being a responsible pet owner entails a lot of different things: making sure they are properly cared for and fed are among the most important! We currently have two puppies at home, a daniff and a mastiff, so pet hair is an issue for us! 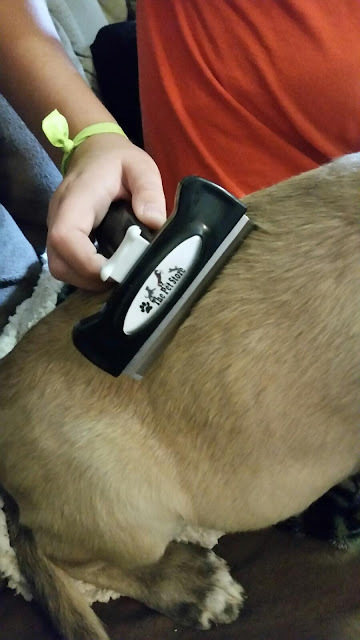 Grooming is a vital part in the well-being and health of a pet and improves quality of life. All breeds require grooming, how much depends on the breed, age, or health of the pet. Regular grooming helps to ensure your pet is healthy and comfortable. I "bank" and save my rewards all year long and redeem them for "FREE" Christmas gifts for the kids! The kids are always thrilled with their gifts and I'm happy that I was able to stick to our holiday budget and not break the bank! There are LOTS of other great prizes, rewards and gift cards to choose from as well! So, you aren't limited to just the Amazon gift cards (although it is my reward of choice). 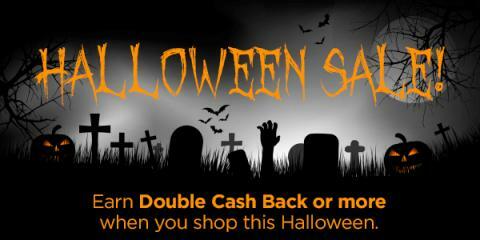 Freaky Halloween Items at a Discount Price: Oriental Trading has them all! When I think of Halloween, I think of costumes, pumpkins, bats, witches and goblins, candy and trick-or-treating! When I was a kid, I remember Halloween was one of the funnest nights of the year. Who doesn't love dressing up, walking around town with your friends, and getting free candy?! Then, the icing on the cake was dumping out your bag of goodies onto the floor, sorting them, and seeing exactly what you got! Prepare for this year's Halloween parties with decorations and party supplies from Oriental Trading. 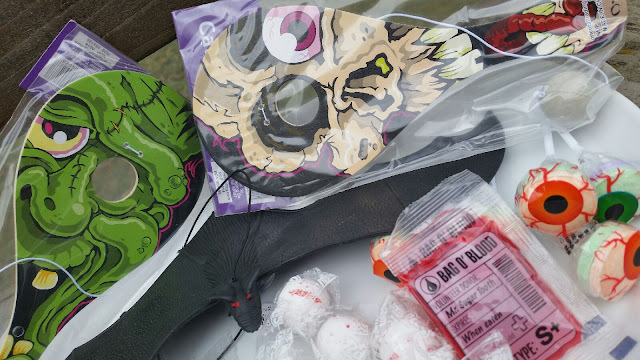 Whether you're hosting your own party or going as a guest, you'll find the best selection of Halloween costumes, trick-or-treat bags, Halloween candy and much more. Including all the mice, bats, spiders, eyeballs, and skulls that you could possibly need! 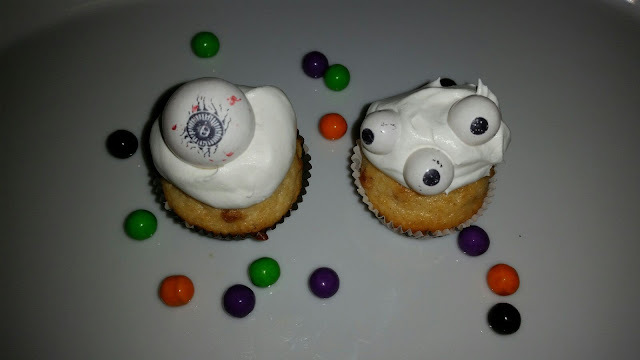 Kids Love SPOOKY Halloween Treats: Eyeball Muffins & Cookies! October means Halloween and that means spooky treats! I love creating fun, spooky Halloween treats with my kids. One of our favorite things to use when making our spooky treats? CANDY! Not only do you I get to spend some quality time with my children, we also get to enjoy eating the spooky creations we have made once we are done! In my eyes, it's a win-win situation for all of us! How do you like these spooky "eye-popping" eyeball muffins and cookies that we conjured up using a variety of candy from Celebration by Frey?